Wednesday, December 27th, After 6:15pm Mass. 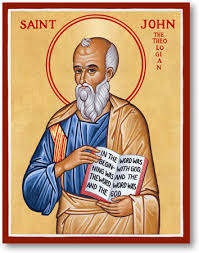 Enjoy fellowship and bring a dish for a potluck as we celebrate the Feast of our Patron Saint John the Evangelist! Older PostTRIVIA NIGHT IS BACK!